So today is 4/22. 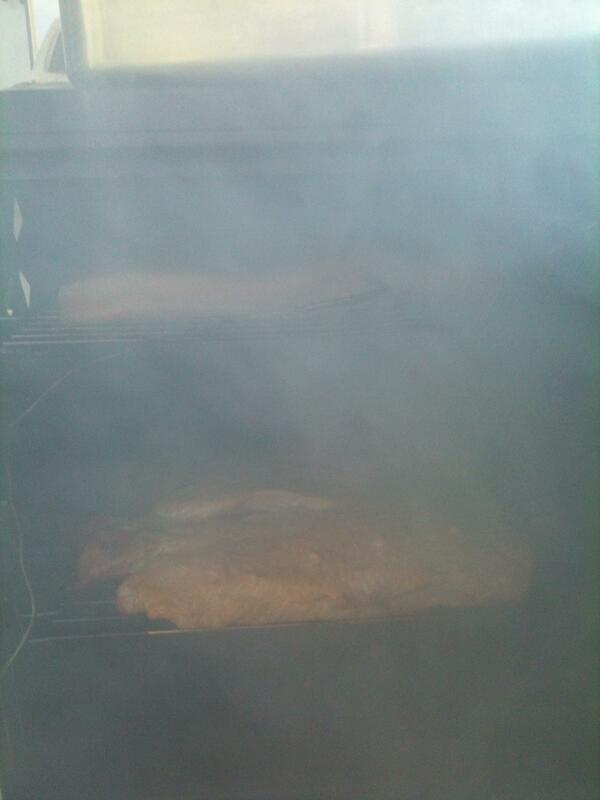 It is all about smoking…..meat that is. No I am not into the 4/20 thing, but the 4/22–O HELL YEA. I have two beautiful slabs of bacon in the smoker and LIFE IS GOOD. I will have to show you all the finished product when they are done. About 50 more degrees for the internal temp. A family friend kind of paid me to make her some bacon. Technically she did not pay me, but rather just bought be the meat. See…if she paid me to make her bacon and I did it here at the house then that would be illegal and I only want to stay on the good side of the law. So I made her bacon with some maple goodness. It has been curing for 7 days. I used pure maple syrup and a variety of salts. Basically I made it just the way the first batch was. I am also experimenting. 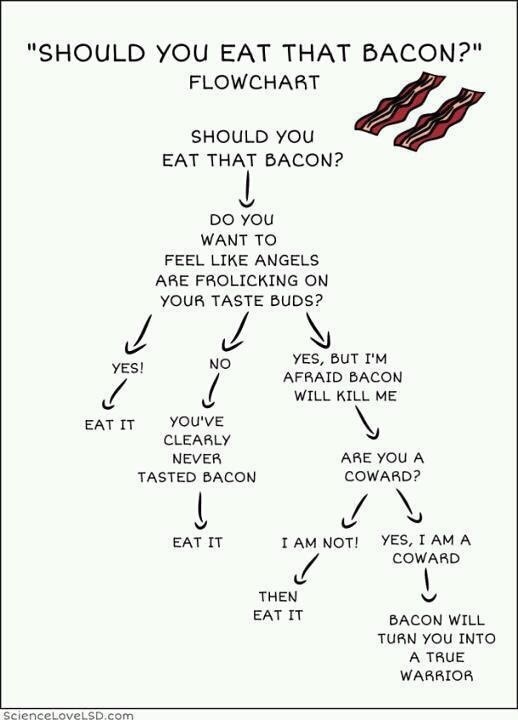 I wanted to do a peppercorn bacon but I only had black pepper on me. So instead my personal bacon is infused with RUM. For 7 days it has been covered in the cure salt and rum. Today I spread a little Coke on it to add just a tad bit of moister before I added some crushed cloves. And now currently I have clouds of smoke blanketing the pork making it the food of the gods. More to come. What’s a Kielbasa by any other name? KIELBASA. Think about that word for a moment. Did you know that Kielbasa is a generic term for sausage in Poland. That is a great little tidbit of information but I think it understates the quality goodness of the Kielbasa. Currently I am gathering all I need to make this wonderful sausage. I bought the mustard, the sucrose, the meat and the big thing I need next is the pork back fat. It’s 10:29pm and I’m not going to make any tonight so I will keep you posted.